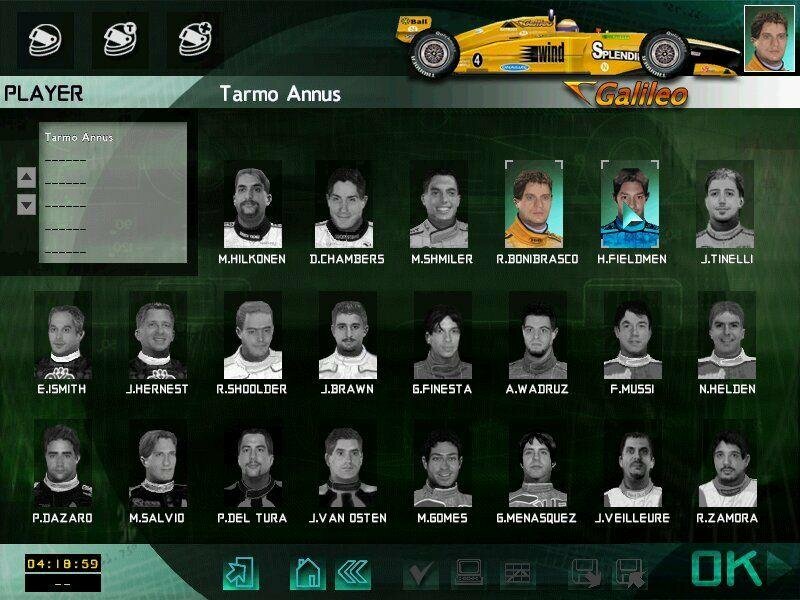 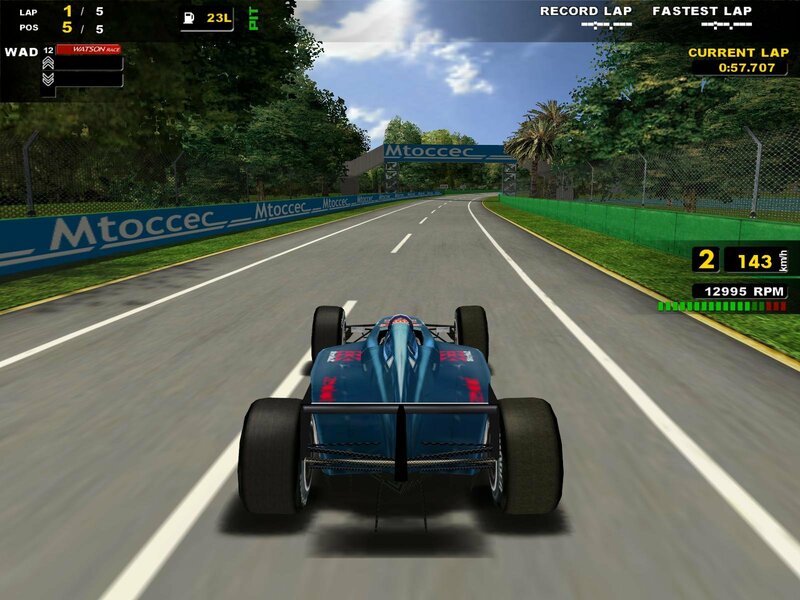 Like in practically any racing game, Racing Simulation 3 starts off by choosing your driver, and afterwards choosing one of the game modes: single race, full race, championship, time attack etc. 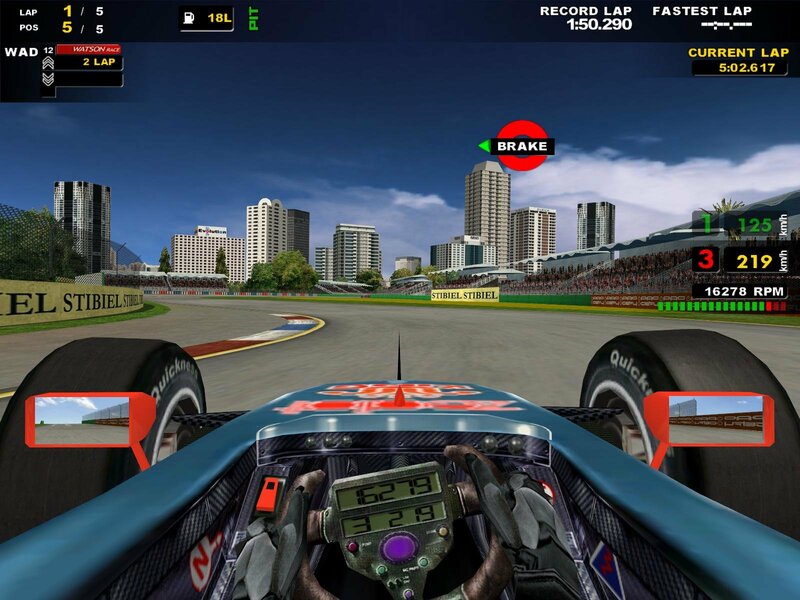 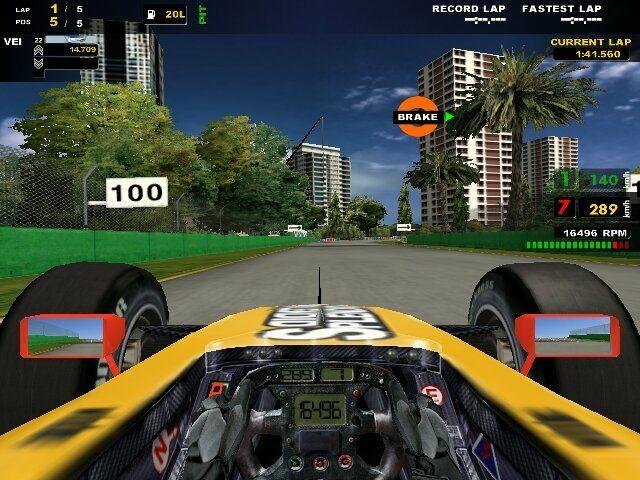 The interface, graphics, driving physics and gameplay will feel very familiar to anyone who has played F1 Racing Championship, also from Ubisoft. 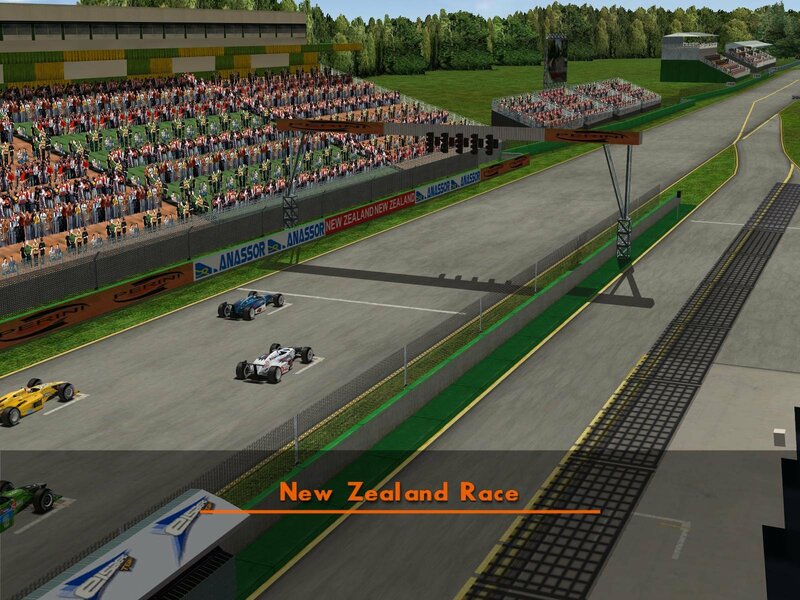 The choice of tracks here will seem unusual, but they are actually renamed tracks based on real ones. 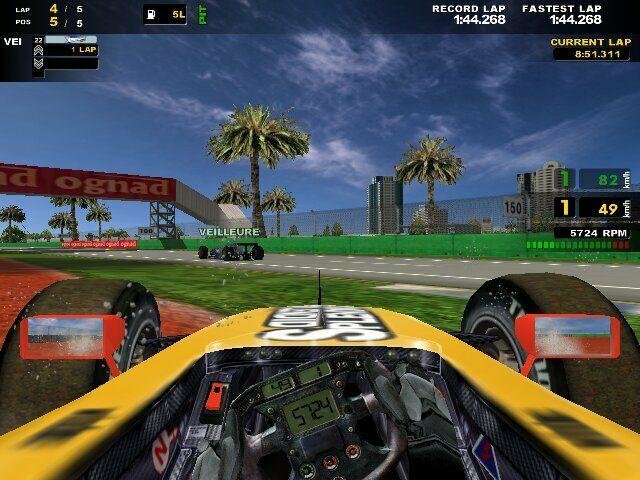 If you’ve played any racing sim with the F1 license, it won’t take long to figure that Columbia is in fact the Interlagos (Brazil), Morocco is Barcelona (Spain), and Mexico is Indianapolis (USA). 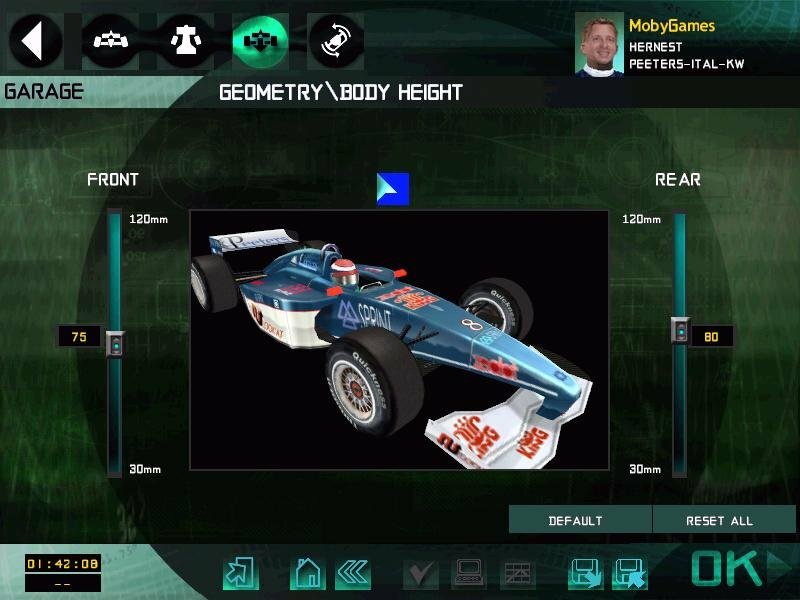 There’s also a scenario mode with about a dozen missions, which puts you right in the middle of a race and gives you certain tasks to cope with. 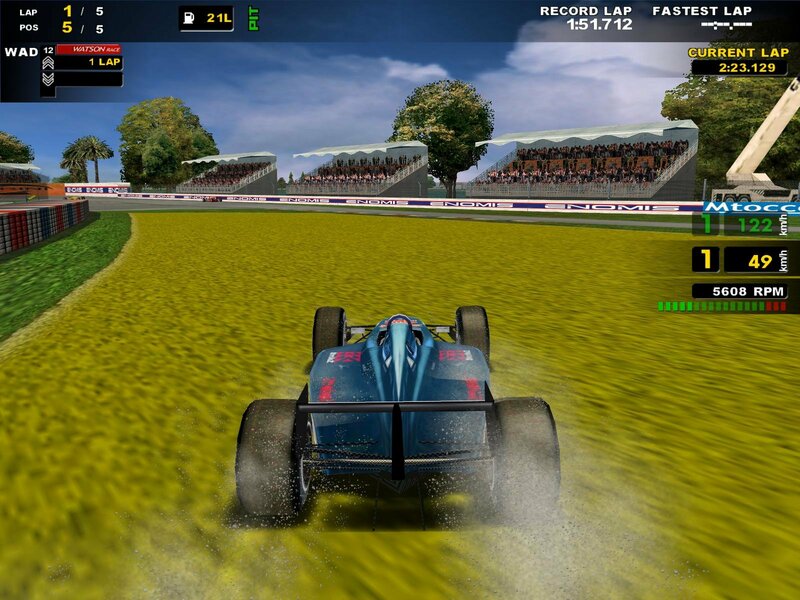 For instance, it can put you into the second position three laps before the end, and in order to complete the mission no one may gain advantage over you till the end. 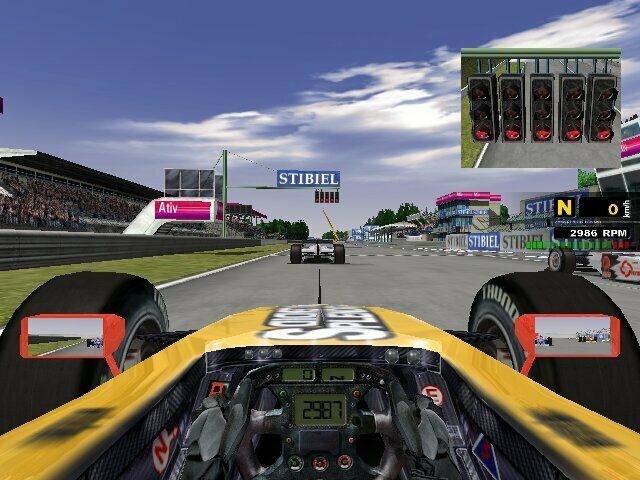 The cars will have a nice response to your input, but I think that the rear end tends to swing too much to the side when steering, which can in turn throw you out of the bend if you try to go through it too fast; and in order to do anything on the track you have to drive as fast as possible. 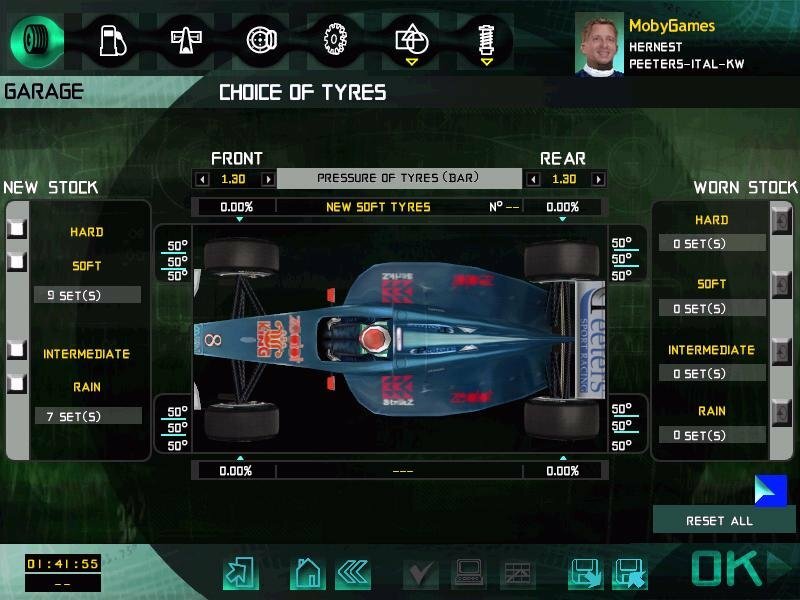 I was also bothered by the relatively small turning angles of the wheels, but this is something you can tweak in the car settings panel between races. 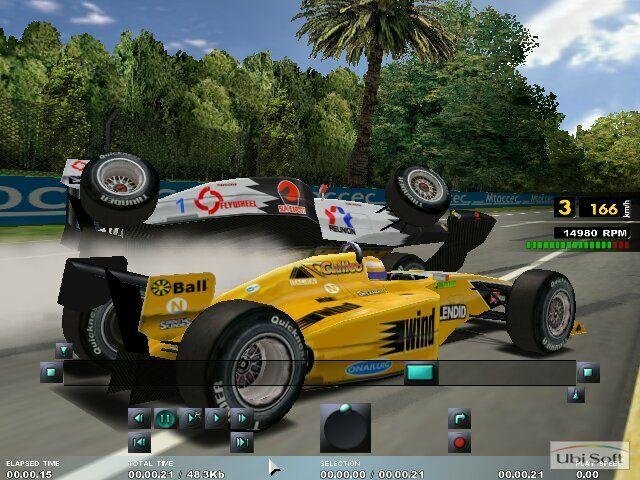 The physics depicted here – such as those seen when smashing into other drivers or the environment – is top notch. 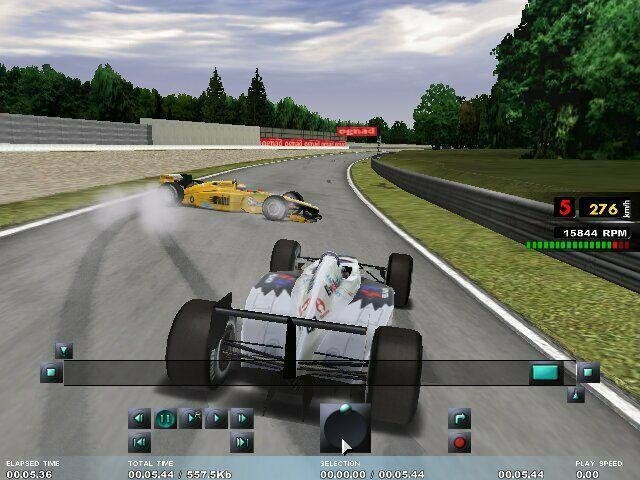 Having to drive at such speeds, impacts can result in broken parts flying off, which usually means it’s race over. 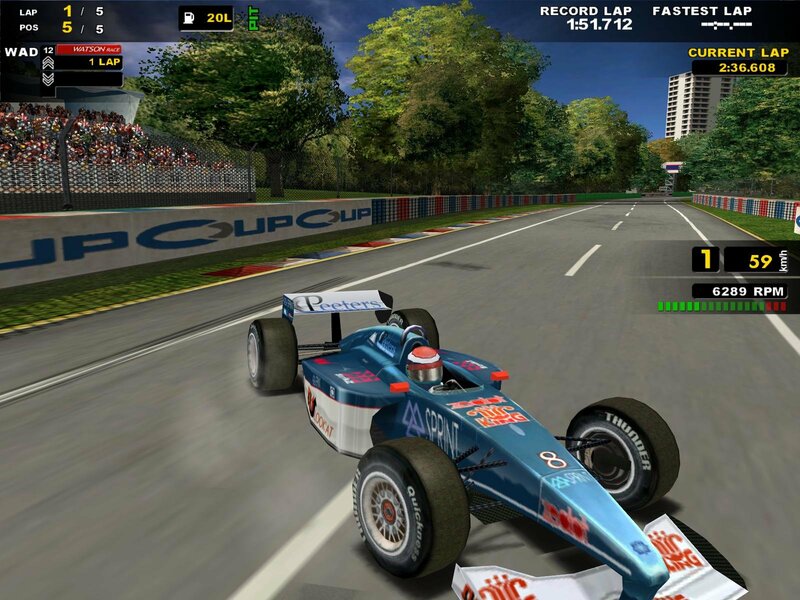 Click red Download Link or Magnet Link (with uTorrent installed) to download.